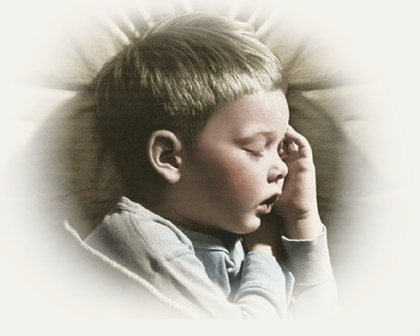 LORDFLEX’S offers a number of products that stand out from the traditional, often “banal” mattresses you commonly find on the market, but also patented solutions, systems designed according to ergonomic studies and manufactured based on the knowledge of materials engineering and how materials affect the physiology and quality of sleep. 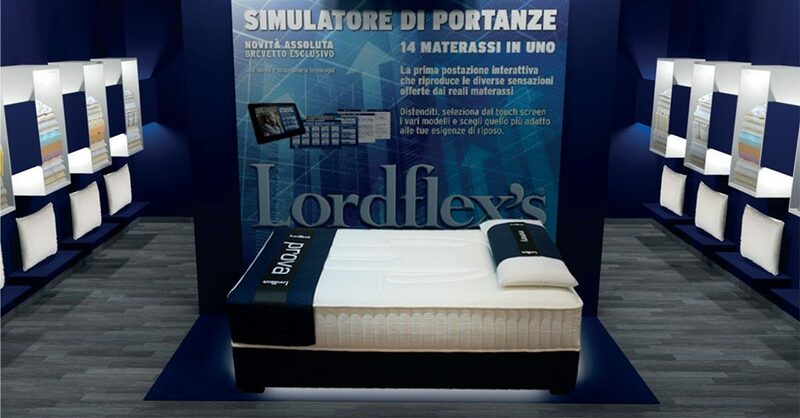 It also boasts exclusive unique-in-the-world tools such as the new revolutionary simulator of bearing capacities, which can reproduce from one smartphone-controlled single test station the different types of comfort ensured by the mattresses of the LORDFLEX’S range. 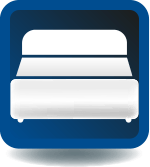 Most mattresses and sleeping systems on the market are not covered by any quality certificate as issued by authoritative third-party Certifiers. 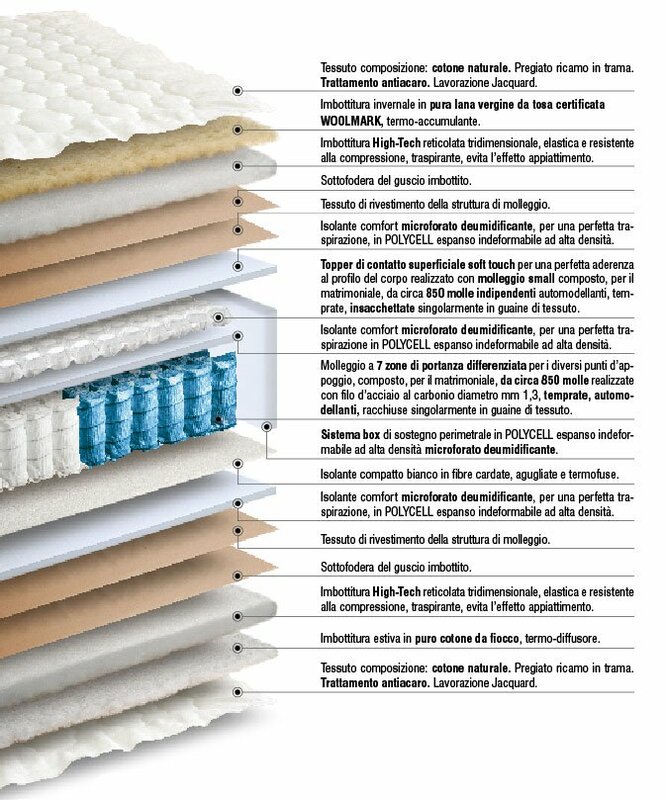 In the other companies’ catalogues the quality of their mattresses is only supported by the testimony and point of view of the manufacturer itself, not by impartial external laboratories or entities. 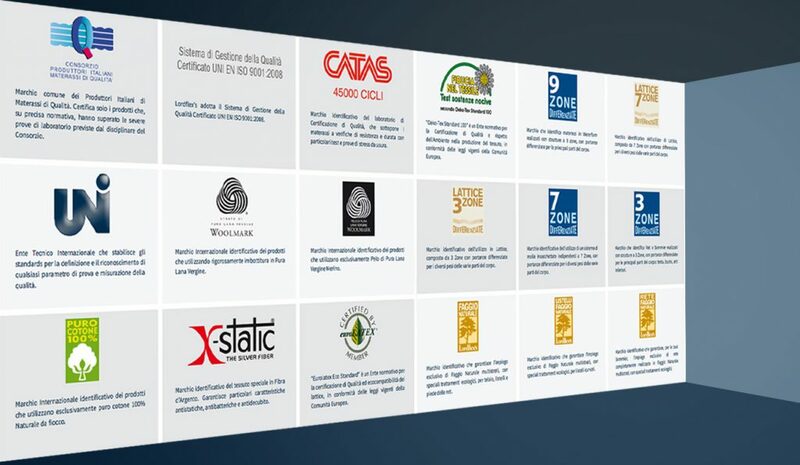 On the contrary, LORDFLEX’S shows a number of different certifications (Woolmark, Italian Consorzio Produttori Materassi di Qualità, Catas, Cosmob etc), which testify to the origin and nature of the components of its products, and to the performance of resistance and durability laboratory tests. 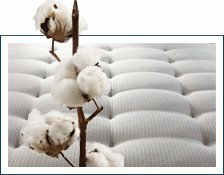 The current offer of mattresses on the market – from any company – consists only in products made from entirely synthetic fabrics and paddings. 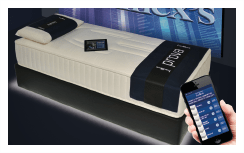 Such a choice – which derives exclusively from the “price war” or the search for higher margins for the company – affects the performance, quality and thermal/hygienic comfort that all good mattresses should ensure. 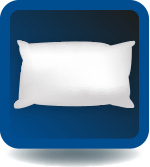 In the summer any synthetic fibre will cause an unnatural increase in body temperature, but also perspiration and discomfort in your sleep. While in the winter you’ll be feeling annoyingly cold. 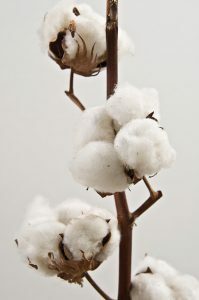 On the contrary, natural materials provide suitable body thermoregulation, perfect breathability and consequently improved hygienic conditions. That is why LORDFLEX’S is committed to using NATURAL FIBRES ONLY. All the items in the LORDFLEX’S collections are designed and manufactured entirely in Italy at our Serra de’ Conti factory. The Company manufactures them using carefully-selected Italian raw materials, thus ensuring its finished products reach quality excellence. 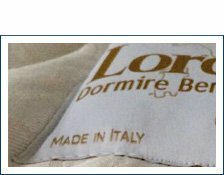 To LORDFLEX’S a “REAL” MADE-IN-ITALY production is such a major asset that it is supplemented by a strong orientation towards its commitment to social responsibilities such as the protection of workers’ rights, fair remuneration and healthy work environment. LORDFLEX’S believes in ethical values and transparency and has always risen to the challenge of manufacturing its items entirely in Italy and competing not only on price but also on the contents, design and refined style of its distinctive products. Purchasing LORDFLEX’S products means contributing to the local economy, thus allowing production continuity and the creation of new jobs. Needless to say, it also means that you are purchasing a really Italian product supported by corporate reliability, manufacturing quality, long life and high functional performance. Thanks to its manufacturing excellence in the industry, our Company has been a point of reference for Italian as well as international Retailers for the past 50 years. 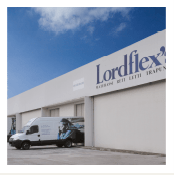 In a historical period full of ordeals for companies’ economic soundness and commercial reliability, in Italy LORDFLEX’S is the only company in the industry to boast a fully paid-up share capital amounting to € 1.000,000.00. A guarantee for Retailers who prefer partners who can ensure their presence today and tomorrow, but also for the Final Consumer looking for a reliable reputable product. Mattresses are unfortunately prone to forgery. 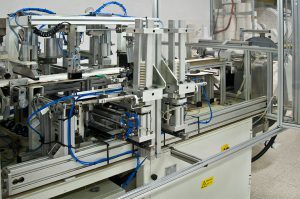 As the mattress is an “enclosed object”, the nature and quality of its internal components are hidden to the Purchaser. 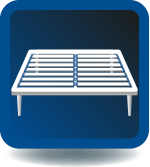 Mattresses all too often have a conspicuous external fabric aimed at embellishing the product, thus attracting Consumers through their appearance and diverting Customers’ assessment to the aesthetic aspect only. On the contrary, they are a “functional” product and should be purchased because they can ensure ergonomic features, suitable support, an ideal temperature and perfect hygienic conditions over time. All this depends on the materials used inside, on their quality and nature. 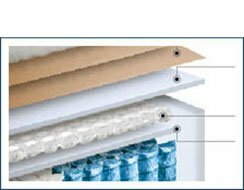 LORDFLEX’S usually shows the exact internal construction of its mattresses by means of clear detailed technical data sheets and diagrams including the layers of materials, thickness, density, quantity and pinpoint descriptions of the nature of each component. 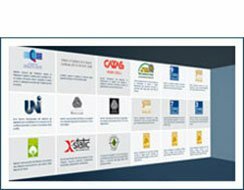 That is why our Customers maintain that our Catalogue is the best one on the market as to ease of reference, completeness of information, product construction transparency and business ethics. 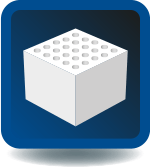 Lordflex’s has created an app that helps to get additional knowledge about own products for a ritailers end to the customers. Once again, Lordflex’s proves to be able to apply timely the tools that technology makes available to make the approach innovative with own products. 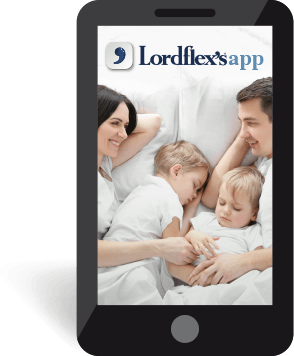 From now, the catalog and site will be joined by Lordflex’s App. Are you ready to download it? We thought, wanted, studied and created it. Thanks to the Lordflex’s App you will be able to make a real trip inside the product, to know all of its details, materials, hidden parts, giving satisfaction to the most curious also. 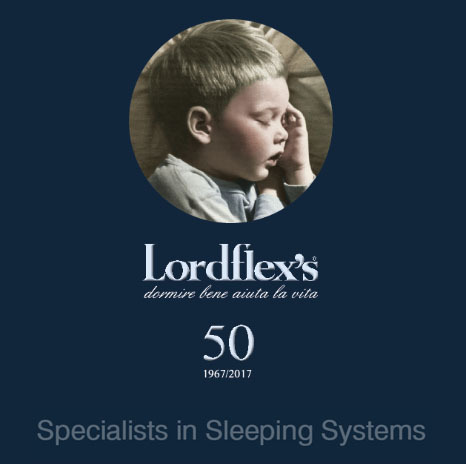 With the advent of Lordflex’s App, new opportunities are opening up, many still to be developed, to accompany you in choosing the best Sleeping System. Lordflex’shop is much more than a shop. It is a Concept that goes beyond the traditional point-of-sale experience and puts forward instead a strong, accurate and detailed sales system involving everything that revolves around the Lordflex’s brand. 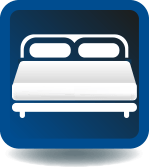 It is a specialised space dedicated to the sale of sleeping systems where you can test the comfort of use, the perception and the suitability of the bearing capacities to your needs. An area where you can identify with certainty the product that best absorbs your body’s weight and ensures your posture is correct. It is a new sales Concept which Lordflex’s proposes to all the people who are interested in starting a new business. 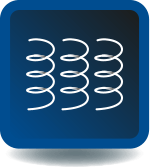 Dynamic and streamlined, it is based on a low-cost logic according to the latest market criteria and designed to reduce both the initial investment in setting up the point of sale and monthly and management fixed overheads. Our exclusive bearing-capacity simulator usually makes it possible to offer the best conditions to ensure such major objectives are reached. 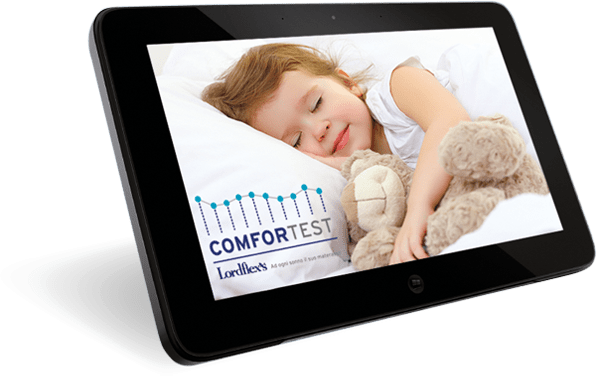 COMFORTEST measures your comfort and selects the most suitable mattress for you. 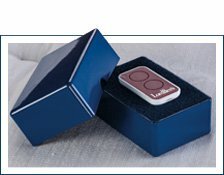 Lordflex’s has developed and patented an exclusive device with a technology – unique in Italy and in the whole world – that will find the perfect solution for your sleep requirements. It is a new sales Concept which Lordflex’s proposes to all the people who are interested in starting a new business. Dynamic and streamlined, it is based on a low-cost logic according to the latest market criteria and designed to reduce both the initial investment in setting up the point of sale and monthly and management fixed overheads.